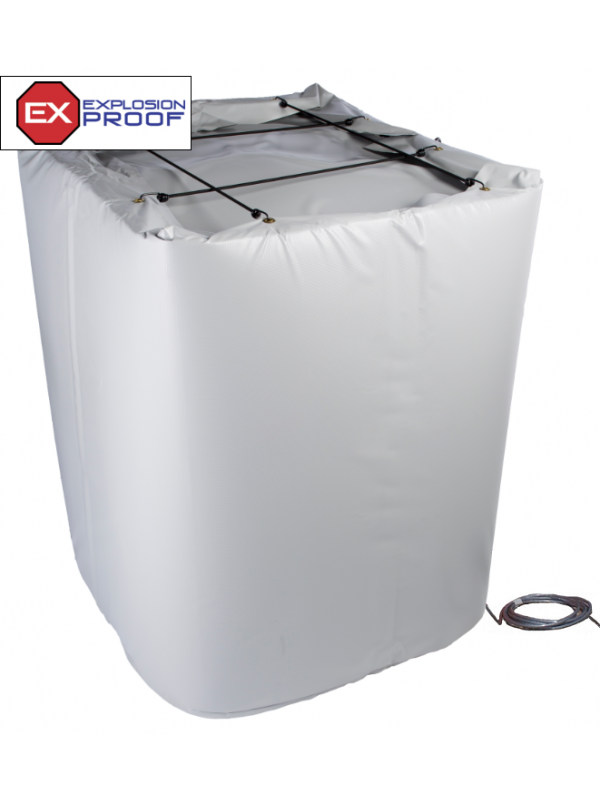 Welcome to Explosion-Proof News & Hazardous Area Heating Product Reviews – Everything You Ever Wanted To Know About Safe Area & Explosion-Proof Items. Our Reviews Are Centered On Intrinsically Safe IBC Tote & Drum Heaters for Both Class 1, Division 1 & Division 2 (C1D1 & C1D2) Facilities & Locations. Also Find Helpful Information On Explosion-Proof Lighting, HVAC and Heat Tracing. 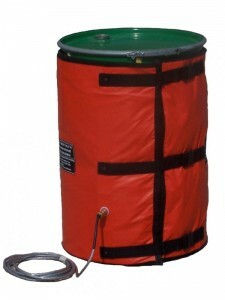 Hazardous Area IBC Tote & Drum Heaters, Cylinder Warmers, Hot Plates, Tank Heaters, Industrial Lighting and other “Hazardous-Area” products with UL, CSA, CE, ATEX and IECEx Certifications for CLASS 1 & ZONE 1 use in flammable and explosive areas. 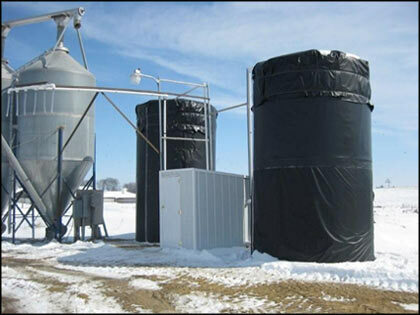 Safely heat your hazardous materials, liquids and compounds. Intrinsically safe heaters – The #1 names in intrinsically safe and explosion-proof industrial heating. Complete Certification Paperwork Supplied with each Order! A major safety concern in industrial plants is the occurrence of fires and explosions. No other aspect of industrial safety receives more attention in the form of codes, standards, technical papers, and engineering design. Regulatory bodies like the Occupational Safety and Health Administration (OSHA) have established systems that classify locations which exhibit potentially dangerous conditions to the degree of hazard presented. 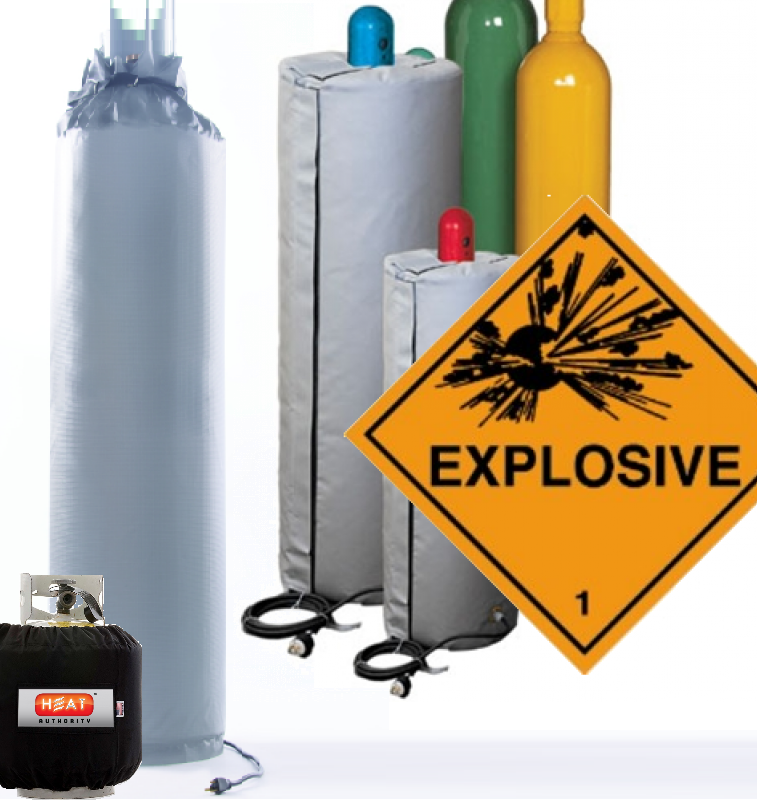 Hazardous locations are areas where flammable liquids, gases or vapors or combustible dusts exist in sufficient quantities to produce an explosion or fire. 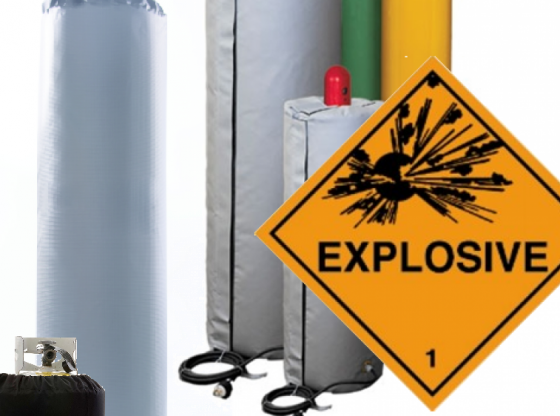 In hazardous locations, specially designed equipment and special installation techniques must be used to protect against the explosive and flammable potential of these substances. Hazardous locations can also be described as those locations where electrical equipment might be installed and which, by their nature, might present a condition which could become explosive if the elements for ignition are present. Unfortunately, flammable substances are not always avoidable, e.g., methane and coal dust in mines. 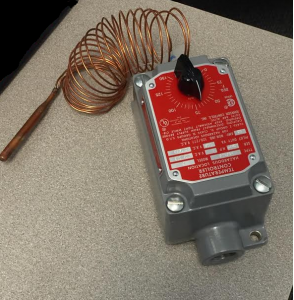 Therefore, it is of great importance that a user of electrical equipment, such as push buttons and pilot lights, be aware of the environment in which these products will be installed. 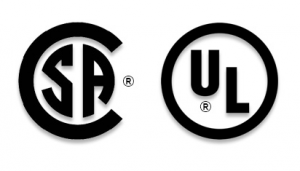 The user’s understanding of the hazard will help ensure that the electrical equipment is properly selected, installed, and operated to provide a safe operating system. The Hazardous Locations & Explosive Atmospheres – Guide to Equipment Certification Requirements poster includes comprehensive listings for North America, ATEX (Europe) and IECEx (global) standards, methods and requisites.